Two Modern Train Speeding With Motion Blur. Royalty Free Fotografie A Reklamní Fotografie. Image 56690110. Reklamní fotografie - two modern train speeding with motion blur. 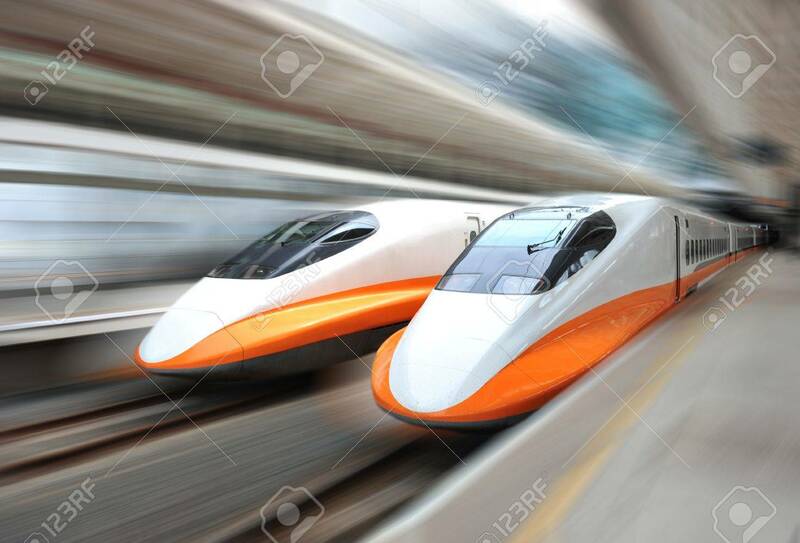 two modern train speeding with motion blur.